Masayoshi Takayama's appreciation for food started at a young age, growing up working for his family’s fish market in a town of Tochigi Prefecture, Japan. From his early years of delivering fresh sashimi to neighbors on his bicycle, to prepping and grilling hundreds of fish courses to cater weddings in high school, his relationship with food has always been a way of life. Chef Masa apprenticed under the direction of sushi master, Sugiyama Toshiaki, at Tokyo’s well-respected Ginza Sushi-ko. The intense training proved invaluable, inspiring his intimate relationship with food and dining as an all-inclusive experience. Always the dreamer, he followed a boyhood ambition to travel to the U.S. and started a small, casual kitchen serving both traditional Japanese dishes as well as more Americanized staples. His next venture was more true to his heart and training. Masa named his next project after his mentor; Ginza Sushi-ko opened in Beverly Hills with an omakase menu served at a 9 seat counter. In 2004 he opened his renowned Manhattan restaurants Masa and Bar Masa at the Time Warner Center. "You’ll be transported … to an ethereal realm where chef Masa creates one of the premier dining experiences in the world." Refined beauty that isn’t affected by time or social changes. Shibui is never complicated or contrived. Purity of being, of living, of sensing is inherent in all elements of the Masa experience. The sushi counter made of a solid piece of Hinoki is sanded daily to a soft, porous state providing both visual and sensual satisfaction the moment one enters. The branches of seasonal plants are arranged daily to highlight the beautiful imperfections mother nature produces, offering a unique perspective from all angles. The otherwise simple décor is intentionally sparse to act as a blank canvas on which the food will be allotted space to shine. The courses build on seasonal properties utilized only in their freshest most delicious state. Each dish is composed to ensure that the most basic, innate character of the ingredients persists. A fundamental respect of the distinctiveness, which is naturally occurring, is observed with each act of slicing, shaving, and sprinkling. The food is prepared quickly, and plated for guests as soon as ready to preserve the idea that each dish is still in a living, being state. 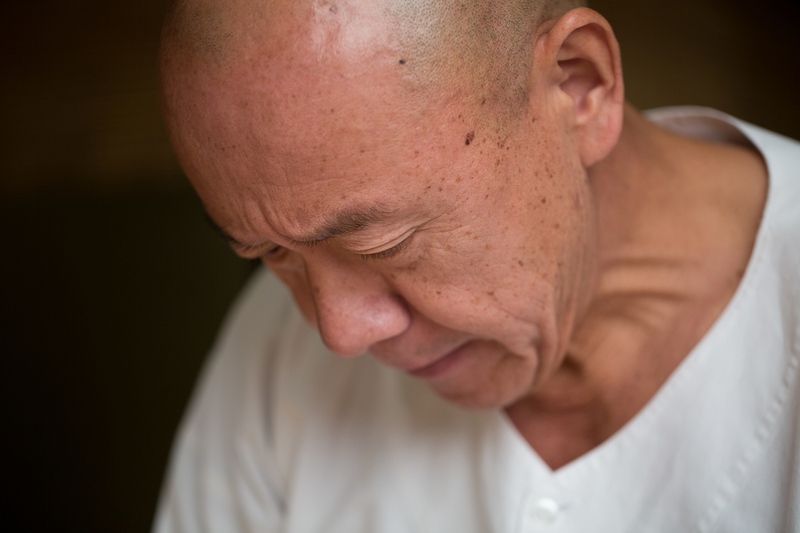 In essence, with essence, is essence–Masa is shibui. The price for dinner at Masa is $595 per person, not including beverages and tax. Please allow approximately two hours for the dining experience. The dress code is casual and comfortable. Gratuities are not expected or accepted at Masa. Reflecting the Japanese custom, exceptional hospitality is an integral part of the Masa dining experience and is provided to every guest. Both cash and credit card gratuities will be respectfully declined. Corkage not available. Please be advised of our Cancellation Policy should you need to cancel, change your reservation date, or decrease the number of guests. For parties up to 4 guests, cancellations must be made at least 48 hours prior to the reservation date, to avoid a $200 per person charge. For parties of 5 or more, cancellations must be made at least one week (7 days) prior to the reservation date to avoid losing your deposit. If a deposit has not been received, a $200 per person charge will be made to the credit card on file.